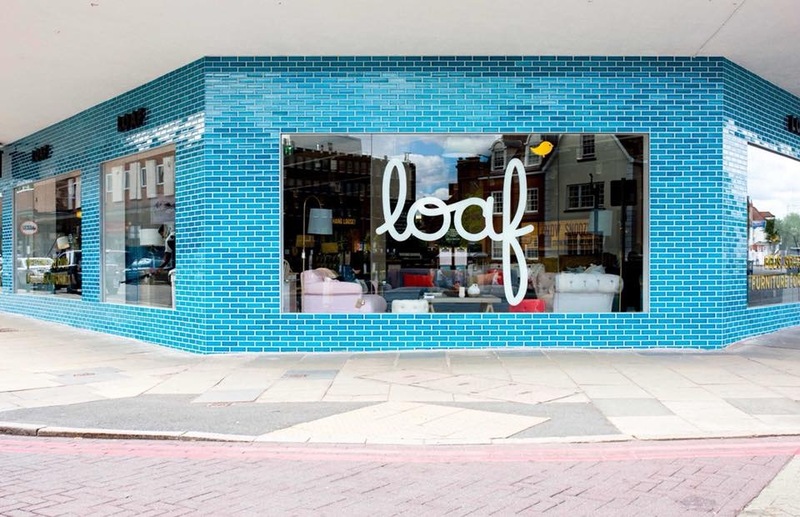 Loaf’s new Solihull Shack opened its doors today, expanding their laid-back world of beds, sofas and furniture for Loafers. The showroom is the sixth UK space for the comfy furniture company. Take it easy in the 5,000sq ft Shack with a mattress testing station, oodles of squishy sofas and arcade games for little (and not-so-little) Loafers to enjoy. With superb access and Loaf’s unmissable trademark blue lava tiles, the new Shack is located on Mill Lane. Loaf’s Founder, Charlie Marshall, said: “Solihull is a stone’s throw from Birmingham, the UK’s second largest metropolis. It’s the place to put your feet up in The Midlands and loaf around on our squishy wares.